Even since Hopper (Johnny Simmons) was a child, he has dreamed of becoming a major league pitcher. Relentlessly pushed by his abusive father (Academy Award Nominee, Ethan Hawke, Boyhood, 2014) he’s on the verge of becoming one of the game’s most promising players when he unexpectedly breaks down on the mound. 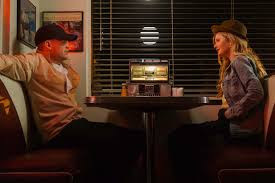 Now Hopper’s only hope lies with an unorthodox sports therapist (Academy Award Nominee, Paul Giamatti, Cinderella Man, 2005) who urges him to let go of the past so he can find success on the field. 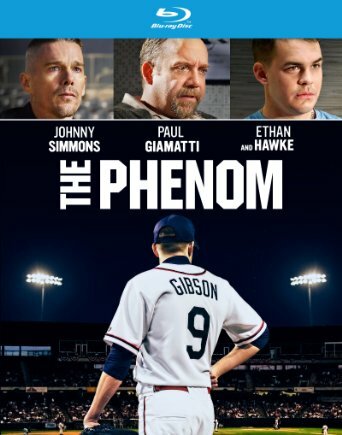 I thought I was going to be watching a movie about baseball, but it seemed to be more about the story of a pitcher with the “yips.” In The Phenom, Hopper Gibson is a young pitcher who loses his power. He is unable to pitch over the plate, lost his speed, and has lost his focus. His agent refers him to a sports therapist, who tries to drill down to the issue at hand. Hopper’s beginnings aren’t as exciting as others. His father is a deadbeat who is in jail; his mother works over time so they can have a better life; and Hopper is under immense pressure to succeed as a high school pitcher. When his father, Hopper Senior, shows up his life is upended as his father – an abuser and a drug dealer – tries to take over Hopper’s training. As Hopper progresses and is a Major League Pitcher, he is rehabbing with the minor league team, but doesn’t seem to be able to get over his case of the yips. In addition to his baseball problems, he has personal issues, as well. 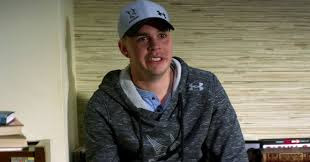 He’s conned by a pretty girl who robs him in his hotel room, while signing autographs for some young fans, his father reappears and gets in his head, and he reconnects with his high school girlfriend, who is still in love with him. To be honest, I hated this movie. It was boring and I couldn’t stay focused. 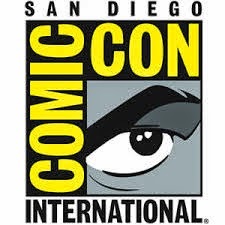 I wanted to be anywhere but sitting on my couch watching the movie. I found myself pausing the movie to look at social media repeatedly, and what should have been an 87 minute movie, turned into two hours. All because I couldn’t get into it. 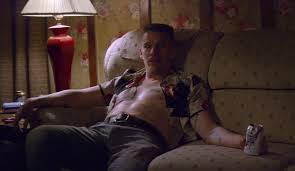 That said, Ethan Hawke was good as Hopper Senior, the abusive, controlling father. He portrayed the character well, and I hated him. 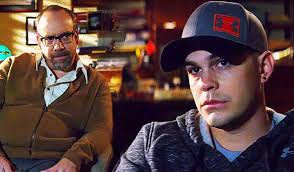 Johnny Simmons is an absolutely cutie pie as Hopper and his acting was good. Seeing Paul Giamatti as someone other than a bad guy is always fun and he always does a good job. The direction wasn’t terrible, but there wasn’t much to it. There’s a lot of sitting and standing and not a lot of action. The story just wasn’t very good, and it was really boring. The 1080p high definition presentation of The Phenom was the best part of the movie. The picture was clear and transitions between scenes were good. Night scenes were good and the darkness of the scenes didn’t detract from them. The brightness of the picture was good and the colors were sharp and bright. The Phenom’s 5.1 DTS-HD master audio was terrible! The volume was extremely uneven and hard to hear. I had to turn the volume almost all the way up in order to hear the scenes between Hopper and his doctor and then all of a sudden the volume was so loud, it was unbearable. It was just another thing that made me dislike the movie. The special features on the Blu-ray were a waste of time. I didn’t find any of it helpful and it didn’t add anything of value to the disc. 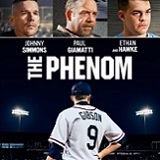 The Cast of The Phenom – Nine and a half minutes of the cast talking about their characters. I thought it was a little interesting, but not necessary. Still Galleries – Two still photograph galleries. One of the film and the other from behind-the-scenes. This was really boring and there was no background music. The Phenom was not an interesting movie. I was bored and couldn’t wait for it to be over. Eighty seven minutes was 87 minutes too long. The movie had so much potential , but the story just fell flat. The acting was good; all the actors were great in their roles, and did everything they could to make the movie better. Unfortunately, it just wasn’t enough.